the Muslim world and how we can collectively address them. 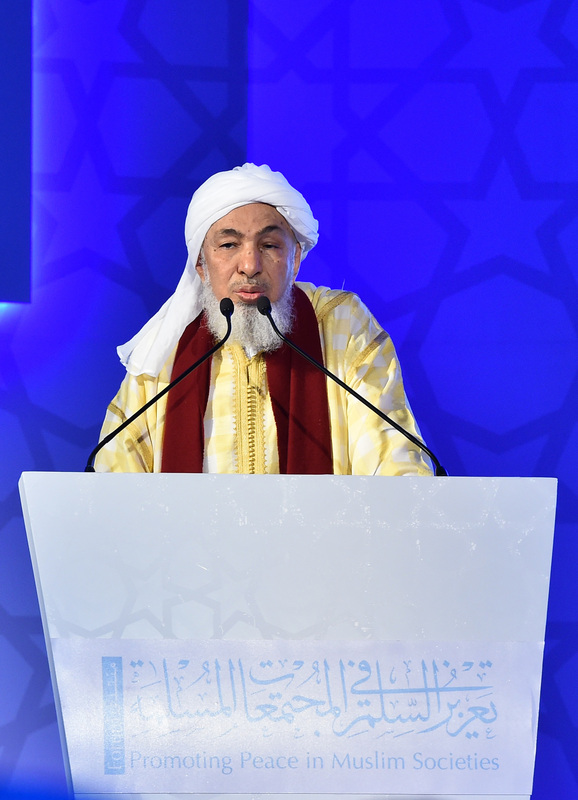 Cooperation, and the chairmanship of Shaykh Abdallah bin Bayyah. not hijacked by extremist voices,” he added. a role model as a state of peace. lasting, peaceful impact on Muslims and non-Muslims alike.